Thomas Schumacher is an accomplished German DJ, producer and composer, who is self taught and the first in his family to become a successful musician. Having been on the dance music scene now for two decades, he is one of the very few producers of the underground to have achieved international mainstream stardom yet – by following an underlying passion and calling, also go on to sustain huge impact on the underground Techno circuit. A key figure in establishing the rave scene in his native city of Bremen in the early 90s, Schumacher founded his first label, SpielZeug Schallplatten in 1998 before moving to Berlin in 2005 where he signed Get Physical and continued to release material under the alias ‘Elektrochemie’ together with Stephan Bodzin and vocalist Caitlin Devlin. In 2011 he launched his second label ‘Electric Ballroom’ in search of independence, which is now onto its thirteenth rolling release. 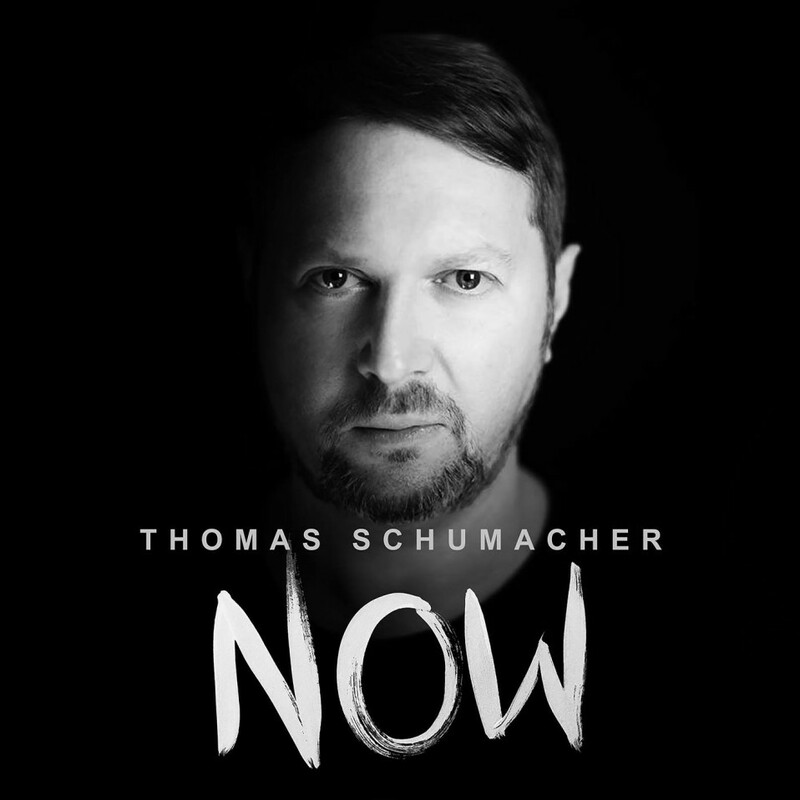 As well as remixes for notable artist such as Trentemoeller, The Knife, Frankie Goes To Hollywood, Afrika Bambaataa, A-ha, Bob Sinclair and Monika Kruse to name but a few, Thomas Schumacher is arguably known best for his infectious 90′s dance floor grooves, first breaking through with the Top 20 success of “When I Rock” in 1997 on legendary Mancunian Techno label Bush. He then went on to release four albums and dozens of high profile remixes including another Top 20 hit in 2001 entitled “Schall”. Although his early releases achieved commercial status, Thomas Schumacher declined twice to appear on Top Of The Pops, staying wholly dedicated to his underground alliance which has reflected well internationally. In 2015 he returned to Electric Ballroom with brand new releases called “Freiburg”and “Sofi” which showcased his knack for analogue basslines, state of the art sound design and sophisticated production. The “Apollo” EP with Victor Ruiz later followed and included the tracks “Apollo” and “Satellite”, both tracks from this release made it into the Beatport Techno top 10 chart proving that in true Schumacher style, he continues to stay uncompromised and at the top of his game. This year Thomas Schumacher will continue to host, record and release new episodes of his widely acclaimed radio show “My Electric Ballroom”. Thomas takes a unique approach when programming his 60 minute episodes, taking on the role of storyteller and enriching the music with his personal views and first hand knowledge. Whilst preparing for a string of upcoming Electric Ballroom releases as well as worldwide club bookings Thomas Schumacher continues to push musical boundaries and strengthen his roots soundly within the Electronic music scene.